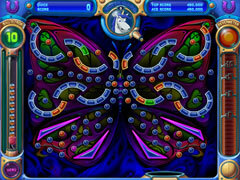 The sun has set at the Peggle Institute, but the bouncy delight has just begun in Peggle Nights! Join the Peggle Masters on a dreamtime adventure of alter egos and peg-popping action. Stay up late to aim, shoot and clear orange pegs from 60 levels, and bask in Extreme Fever glory under the silver moon. 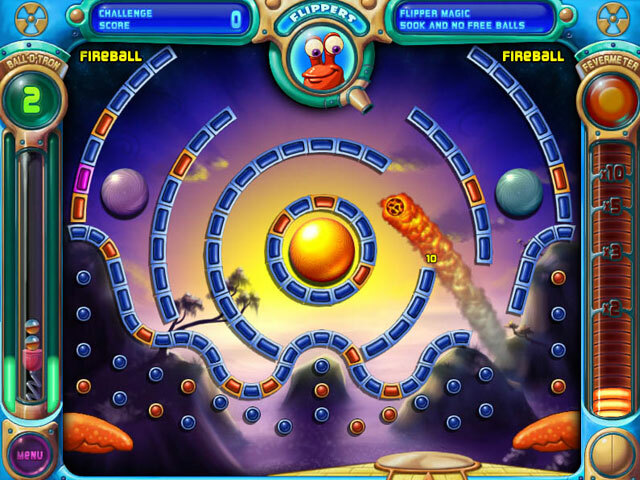 Then, put your Peggle skills to the ultimate test in 60 Challenges. If you can master all that fevered action, play to your heart's content with Duel mode and Quick Play. Plus, you can stock your Trophy Room and revel in clickable replays! 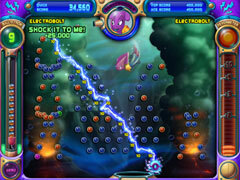 This Peggle Nights game will keep you up all night long!